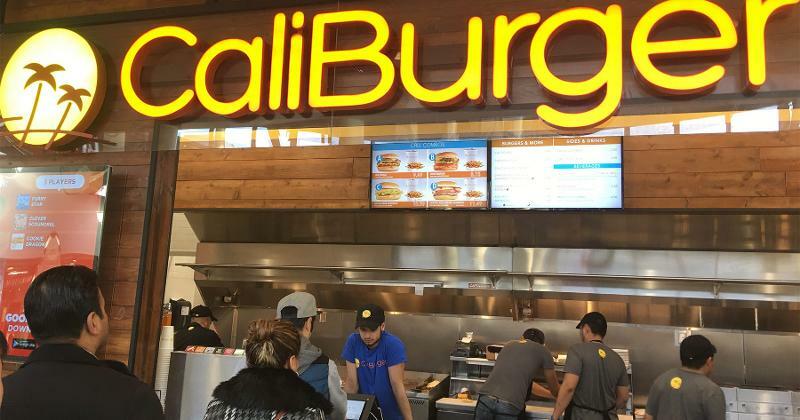 The fast-casual concept, which invested in the burger-flipping robot’s development, plans to install Flippy clones in 50 units in 2019. Ten of those stores are in the United States. Whether for the production efficiency, cost savings or just novelty, robotics technology is helping operators automate simple tasks. 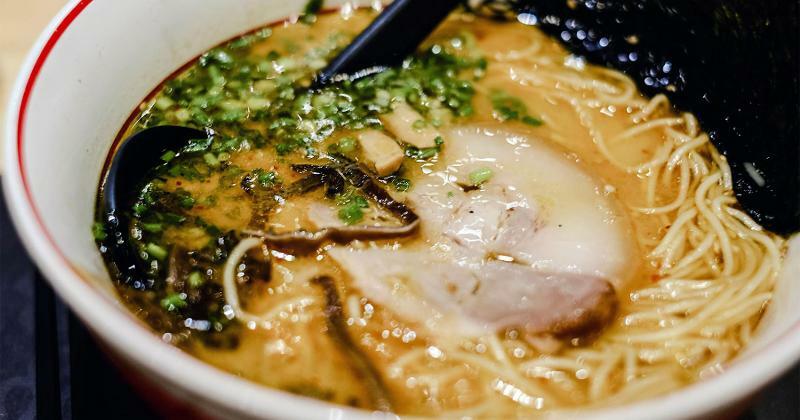 At another Los Angeles newcomer, a robot makes noodles. Marugame Udon opened its first U.S. store in September. In an open kitchen, the robot kneads, cuts and boils udon, which diners can then customize with tempura and other toppings. The chain has 778 units in Japan and 186 stores in 13 other countries. 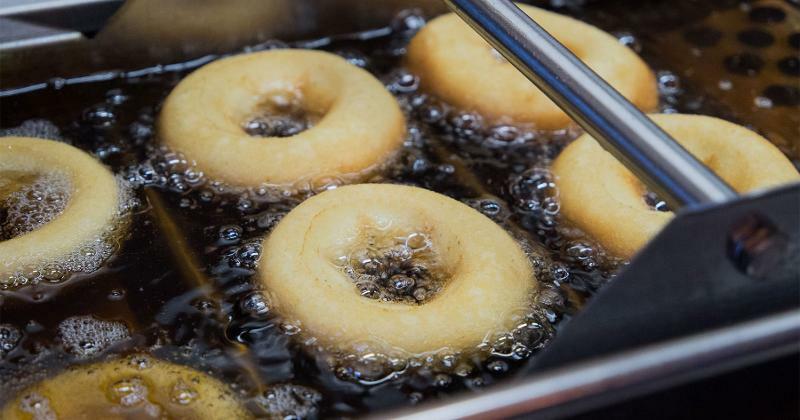 At Federal Donuts, a doughnut, fried chicken and coffee shop in Philadelphia, a conveyor belt-like robot assures that each made-to-order donut is the precise size and is fresh out of the fryer in one minute. Hand-rolling sushi has become a much simpler operation, thanks to the robots at Sushi Station, a conveyor-belt sushi restaurant in Elgin, Ill. The robots, as well as a machine that shapes rice for nigiri, allow Sushi Station to serve an estimated 1,000 rolls daily. Zume Pizza is a delivery concept co-founded by the entrepreneur who popularized the “FarmVille” online game. 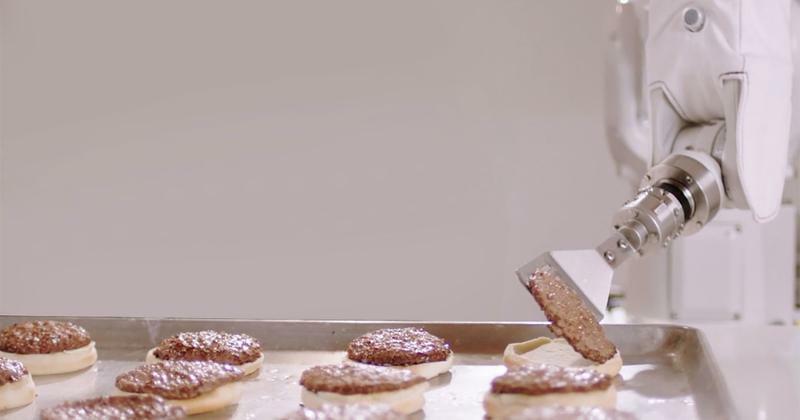 The concept features a robot named Marta that spreads sauce on pizza crusts. 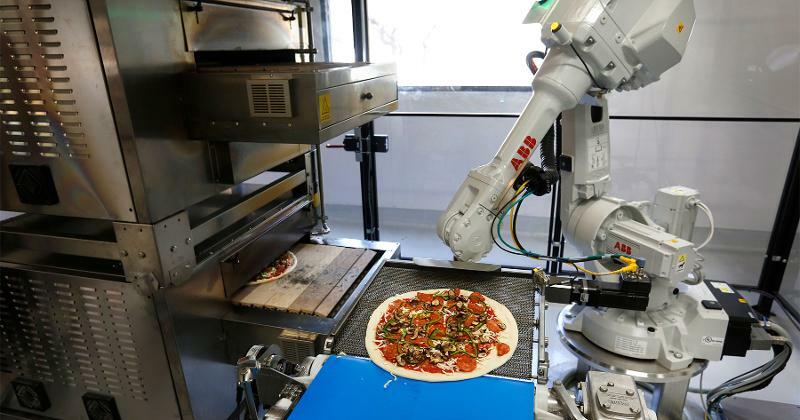 Humans add the cheese and other toppings, and another robot, Bruno, scoops up the raw pies and slides them into the oven. A coffee shop that opened early this year in San Francisco, Cafe X is a U.S. outpost of a Hong Kong chain. 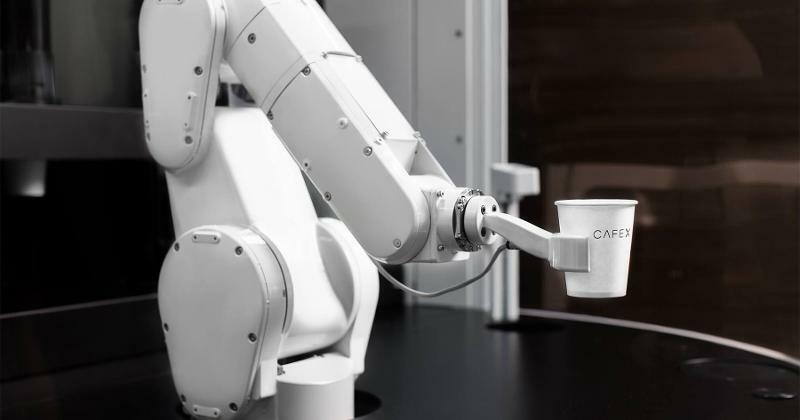 Guests input orders on a touchscreen or via a mobile app, and a robot completes the drink inside a glassed-off production area. The concept’s backers say they have secured $5 million to open more of the kiosks.